After experiencing some very good examples of street food while in London recently ... 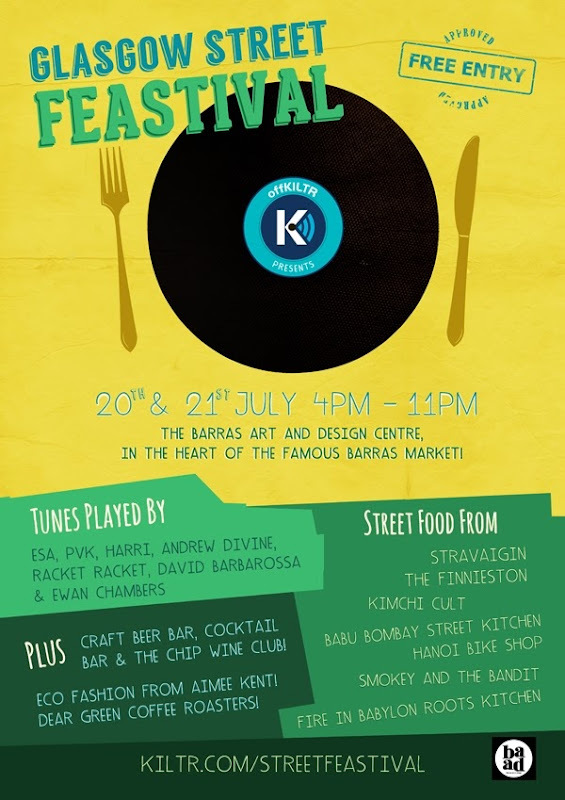 I got very excited when I saw this flyer for the Kiltr Street Feastival today. I'm hoping to attend tomorrow.